Nowadays, it seems like everyone is flying to go on holiday. 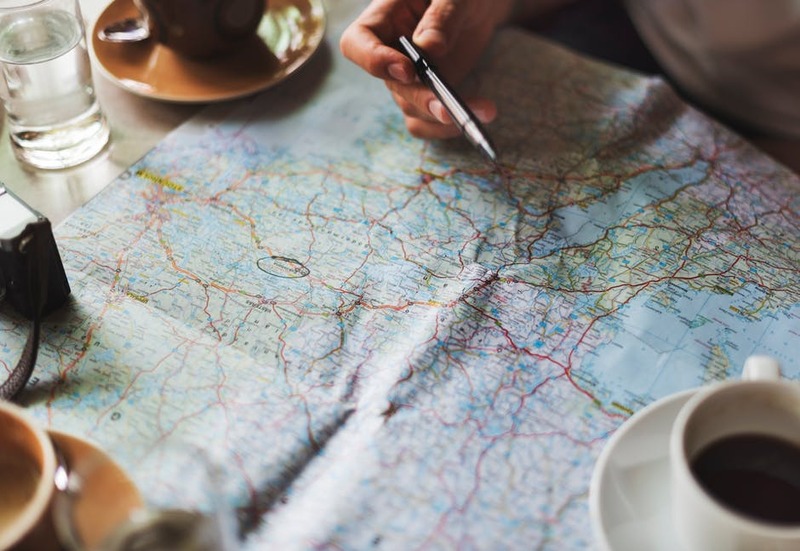 Of course, the availability and affordability of flights make this a much more viable option than it once was, but if you fly every time, you will be missing out on one of the classic forms of travel; the road trip. There are so many reasons why you should take a trip of this kind, and we are going to run you through just a few of the main ones right here. When you take a flight, you only have a single destination and you hurtle towards it at an extremely rapid rate. However, when you go on a road trip, you will discover some places along the way. Perhaps it will be the little down that you decide to stop in for lunch, the signposted tourist attraction that you simply have to stop at or a scenic view which you spot along the way – a car awning will come in handy if it is the latter. Taking the road less travelled is a surefire way to come back with some great travelling stories. Going on a road trip is a fantastic bonding opportunity which allows you to really connect with your travelling companions. After all, you will be spending hour after hour in each other’s company. Sure, this may become a little frustrating at times, but you will also come away with some fantastic memories. You certainly can’t simply make small talk for hours on end when you are in such close proximity to one another. You are much more likely to get to know a place better when you drive across miles of landscape rather than simply flying over the top of it. You get to notice both the subtle and major differences when you drive from one region to another. You also learn a little bit more from the people you meet, the food that you enjoy, and the monuments and attractions that you choose to stop at. Road trips tend to have a much higher degree of spontaneity than other forms of travel. You tend not to be so fixed by an itinerary that leaves you rushing off from one place to the next. So, you have more of an opportunity to enjoy wandering off the beaten path and making decisions based on how you are feeling at the time. This certainly isn’t the kind of luxury that you are afforded when you are travelling with a fixed schedule. A road trip is the kind of adventure that anyone can enjoy, and these are some of the pleasures that you will experience when heading out on a trip of this kind. So, why not get your car ready, gather together your travelling companions and hit the open road.